Nothing is more symbolic of the division of Korea into two countries as the â€˜Bridge of No Returnâ€™ in Panmunjom, the demilitarised zone on the border between the two states. 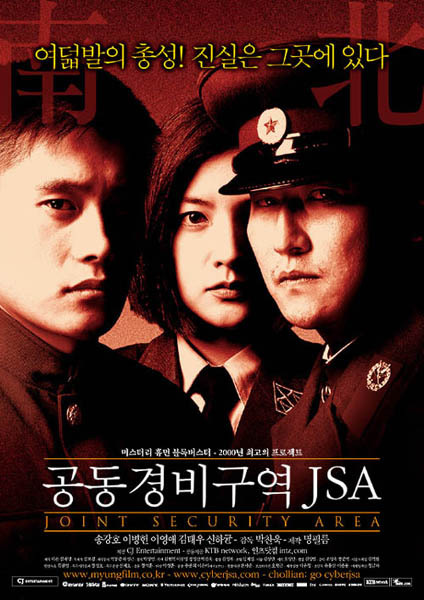 One day, a border guard is killed by a rifle bullet; the suspected marksman is a South Korean soldier, who is found wounded in the middle of no-manâ€™s-land. This incident will have grave repercussions. Both North and South Korea regard the incident as an act of deliberate provocation. The North accuses the South of having committed a â€˜terrorist attackâ€™, whilst South Korea suspects the North of having attempted an â€˜abductionâ€™. Both sides appeal to the authorities of the neutral states (NNSC) for help and ask them to investigate the affair.